An exclusive story run by The Guardian this week details an off-the-books site used by the Chicago Police Department to interrogate and detain individuals in secret. News of the Homan Square facility has left many of us wondering how long the Chicago PD has been resorting to these so-called Gestapo tactics, how these tactics could go on so long without public knowledge, whom will be held accountable, and where else is this happening. It also has many drawing comparisons to CIA black sites and the Guantánamo Bay detention camp commonly called GITMO. Some news outlets, like Chicago’s WBEZ 91.5 – Chicago Public Radio, have pointed out that the Homan Square facility was not actually secret or off-the-books, and that local reporters had been to the site many times for interviews and even press conferences. 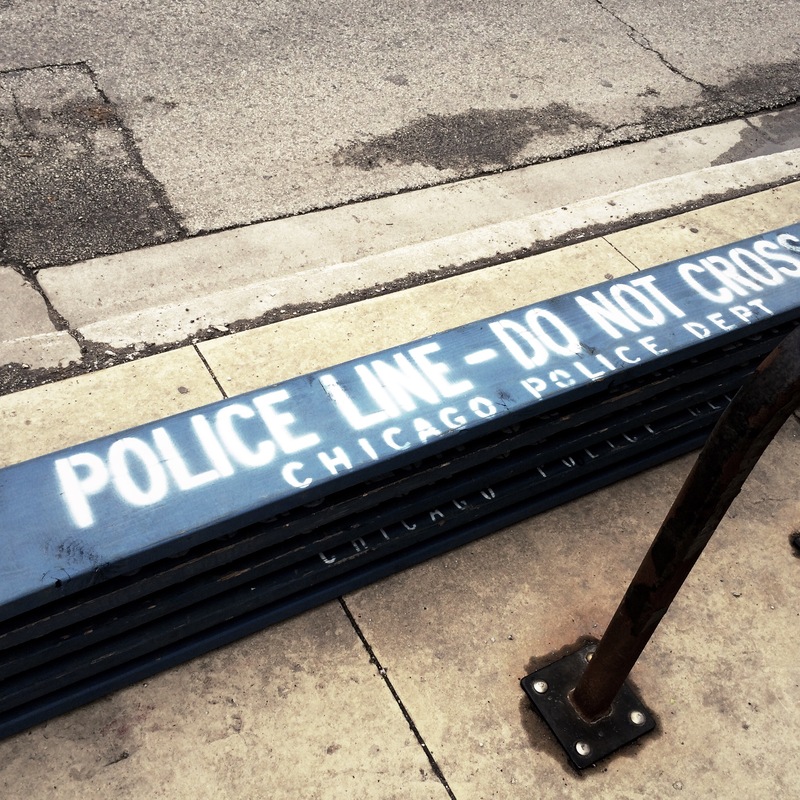 A reporter from The Chicago Sun-Times told WBEZ that the site houses significant parts of Chicago PD’s organized crime and drug enforcement activities, and that many undercover officers—whose identities need to be protected—frequent the site. The Chicago Police Department says advertising the location would put their lives at risk. A spokesman says gang members have been known to stake out the place to catch glimpses of undercover cops, a reason why some people might be denied access. But the building also has a public entrance where people can pick up stolen property and items inventoried in crimes. MSNBC reported similar claims from the Chicago Police Department. While the nature of the site is debated, the abuses highlighted by The Guardian‘s investigation remain troublesome. The U.S. Constitution does not allow due process exceptions for people in police custody simply because the police choose to detain them at a sensitive location. Al Jazeera America ran a piece on the Homan Square controversy, including an interview with Tracy Siska, a criminologist and the executive director of The Chicago Justice Project. Siska argues that anyone taken to Homan Square is, effectively, under arrest and therefore entitled to a constitutional right to counsel. I think it’s because under the law, people have a right to get counsel when arrested or when held but you’re not provided free counsel like a public defender. Mostly who they take to Homan Square are black and brown and poor kids who can’t afford to hire private counsel while they’re in custody. That’s a little nuance in the law that few know about. Some of the functions of the Homan Square facility may be legitimate, but those functions do not justify the volume and variety of alleged violations of Chicagoans’ human rights. In fact, some lawyers have come out and said that the alleged violations at Homan Square are not specific to that site, but run throughout the system in Chicago. Practices like these merit federal investigation, with an eye towards civil rights prosecutions, and highlight the failure of the system to police itself. State and federal policymakers must not let the Chicago Police Department’s explanations and excuses distract them from the seriousness of this problem. Just as the leadership in Washington needs to take firm—and long overdue—action on GITMO, the American public needs to call on all levels of leadership to bring an end to these practices at home and abroad. Robert D. Goodis is a passionate advocate for human rights. He holds a Bachelor of Arts in human rights and sociology from Bard College (2010), a Master's of Public Policy from American University School of Public Affairs (2016) and a Juris Doctorate from American University, Washington College of Law (2015). He is a member of the Maryland Bar. His anti-genocide activism gained regional and international coverage in radio and newspaper outlets as early as 2005-2006, and eventually formed the foundation on which The Goodis Center was established. In addition to his experience with human rights law and policy, Mr. Goodis has experience in IT and law enforcement, and volunteered for 3.5 years with the Red Hook Fire Company in Dutchess County, New York (2008-2012). He has received awards and honors for academic promise and for his commitment to community service and the public interest. A sampling of these recognitions include the Shelley Morgan Award (Bard College 2011), the Public Interest / Public Service Scholarship (American University, Washington College of Law, Class of 2015), Outstanding Service Honors (AU WCL, 2015), Volunteer Law Student of the Year (Homeless Persons Representation Project, 2014/2015), and the Nathan A. Neal Award for Outstanding Advocacy (D.C. Law Students in Court, 2014/2015).